Health care and other professionals – nurses, physicians, counselors, clergy, chaplains, social workers – are recognizing that end of life concerns are complex and growing in importance. Sacred Dying is able to provide education and consultation in areas of spiritual needs of the dying, the continuum of care, family dynamics, grief and bereavement, and community support. 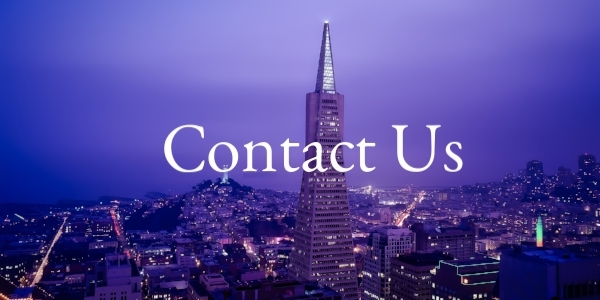 Contact us to learn more about conferences, training, and consultations for professionals. We would love to help you learn more about caring for the dying. Contact The Sacred Dying Foundation to connect with Dr. Megory Anderson and book her for your next event.